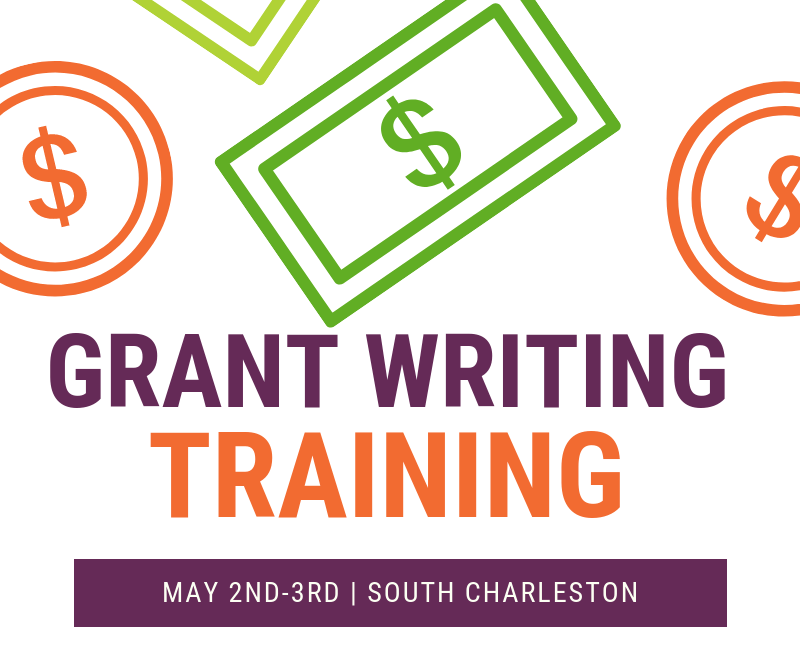 The WVNPA has partnered with Washington Nonprofits to offer some of their programming to our members for a discount. 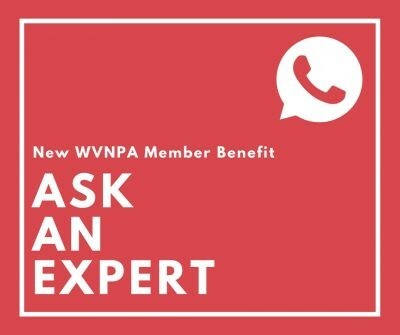 WVNPA Members only pay $20 for this webinar! Email ashley@wvnpa.org for the discount code. The way in which the employee and employer relationship is demonstrated between the board chair and the executive director serves as the model by which the rest of the employees and the board understand and reinforce the work culture of a nonprofit organization. How governance and management view the Executive Performance Review process clearly portrays how a nonprofit, its board and its management, regard developing talent within their organization, rewarding good work, attracting and retaining vital human resources to advance the mission, respecting positional boundaries in a political and diverse work construct, and advancing an accountable environment for all. Apply these basic elements of talent development in other work relationships that exist in the organization. This online course will be recorded and the recording will be made available to all registered participants. Participants who are unable to attend the live webinar will still have access to all course materials.